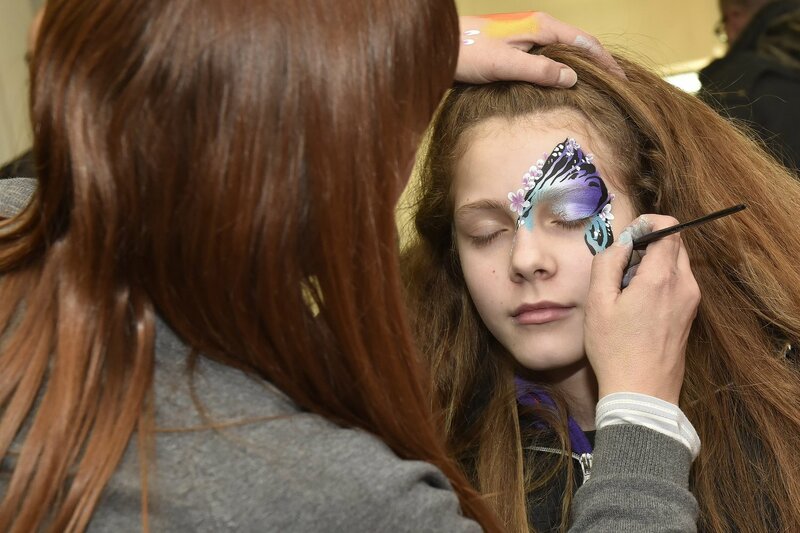 Bored of the usual birthday party venues? Kids birthday but don’t want to miss the match? We have the perfect solution for you. 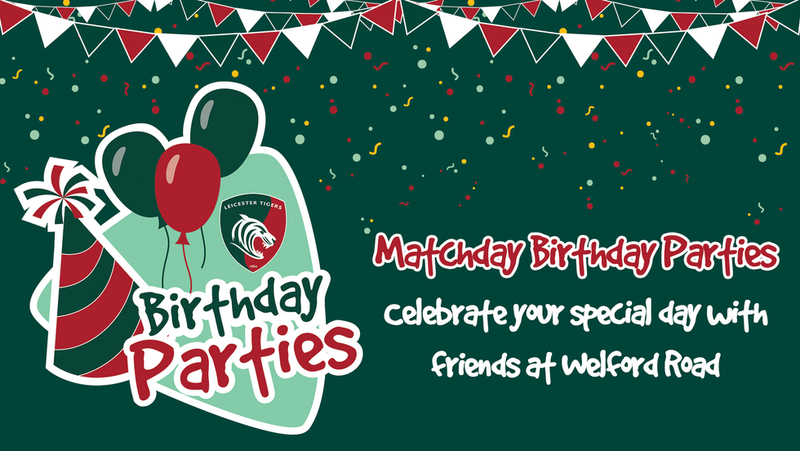 We are launching match day birthday parties... For every match this season we will have one place that can be booked for a birthday party for your child and 9 guests. There are 3 different levels of packages with the ability to add additional guests too. 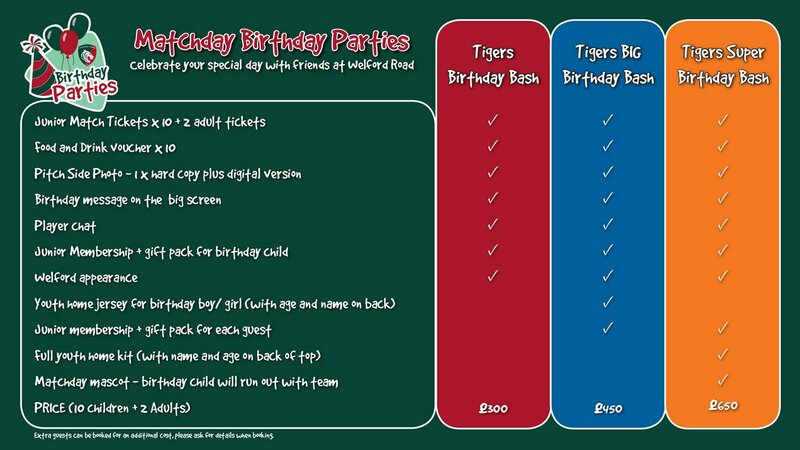 The day will consist of pitch side photo, meet a Tigers player, visit from Welford the clubs official mascot, plus all the usual excitement of a match day and food. To book or for more information call 0116 217 1221 or email [email protected].